I did this with my 2nd grade class on Fridays and it was my favorite part of the week! The students were allowed to write about anything that we did in school that week. It was always interesting to see what stuck out to them and what they did and didn't like. It's such a great way for students to communicate with their parents as well! 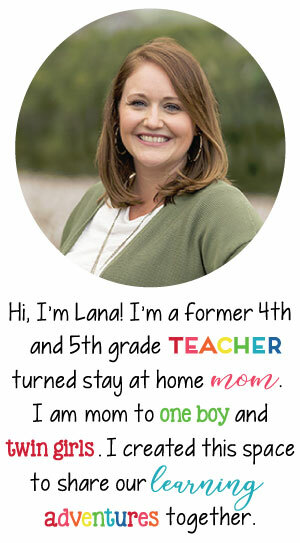 What a great way to incorporate parents into the classroom! I love this idea!